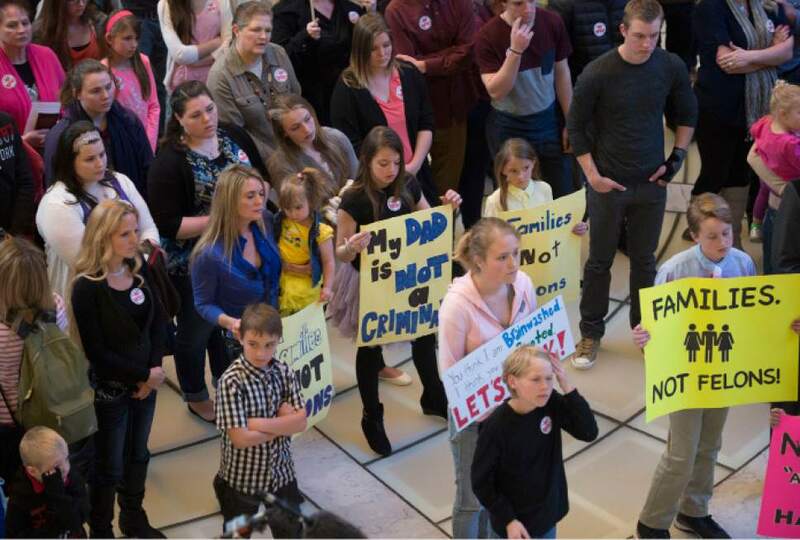 HB99 • Plural-marriage supporters plan to point at kids who could lose parents if they are jailed for polygamy. Earlier this month, in the living room of a South Jordan home, politically-engaged polygamists met to discuss two things. 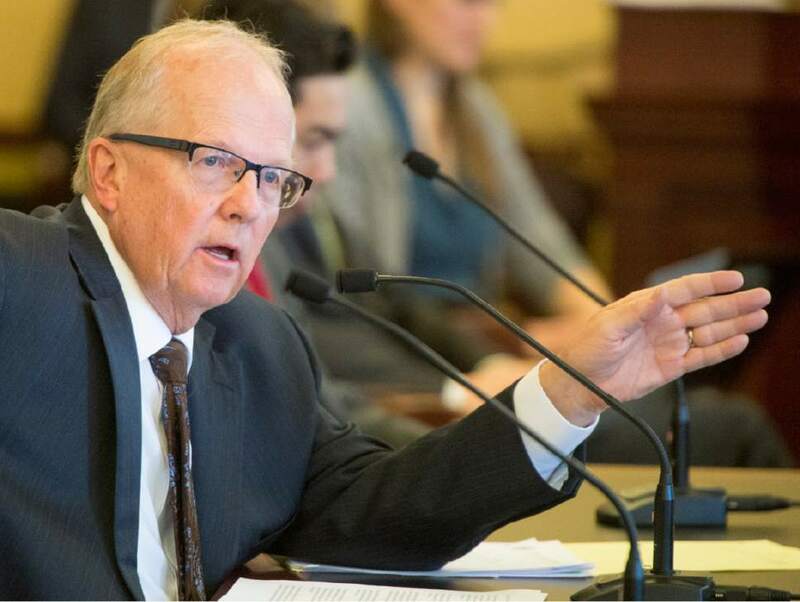 First, according to people who attended the meeting, the group explored ways to combat HB99, the latest bill seeking to clarify that polygamy is a felony in Utah. Then the group, which calls itself the Principle Rights Coalition, talked about a larger goal: how can it persuade the Legislature and voters to permanently decriminalize polygamy? "I&apos;m under no illusions," Joe Darger, who has three wives and who attended the South Jordan meeting, said in an interview Friday. "This is a long-term battle." The coalition is increasing its manpower for that fight. Darger said polygamists without a church affiliation, like his family, attended the meeting, and so did political activists who don&apos;t practice polygamy but see it as a civil right. 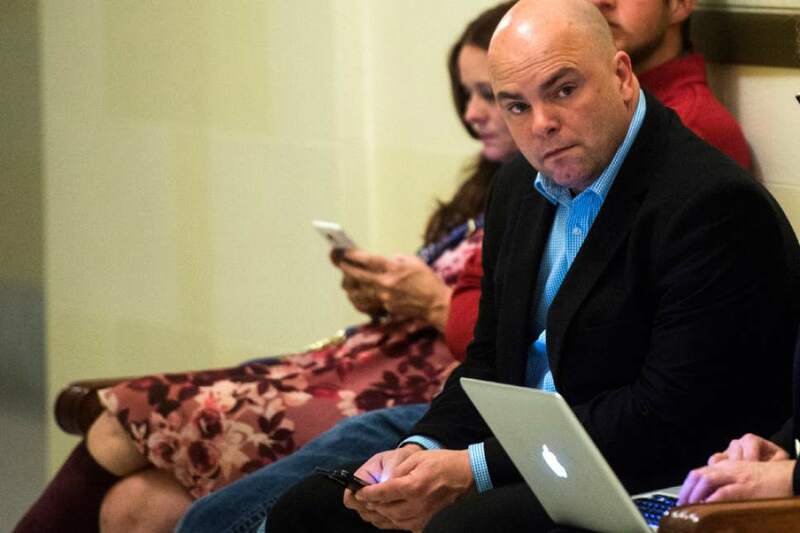 When the Utah Legislature convenes Jan. 23, Principle Rights plan to be ready to hold rallies and launch social media campaigns opposed to HB99 and to testify against the bill in hearings. Throughout it all, the polygamists and their allies plan to put the focus on family. 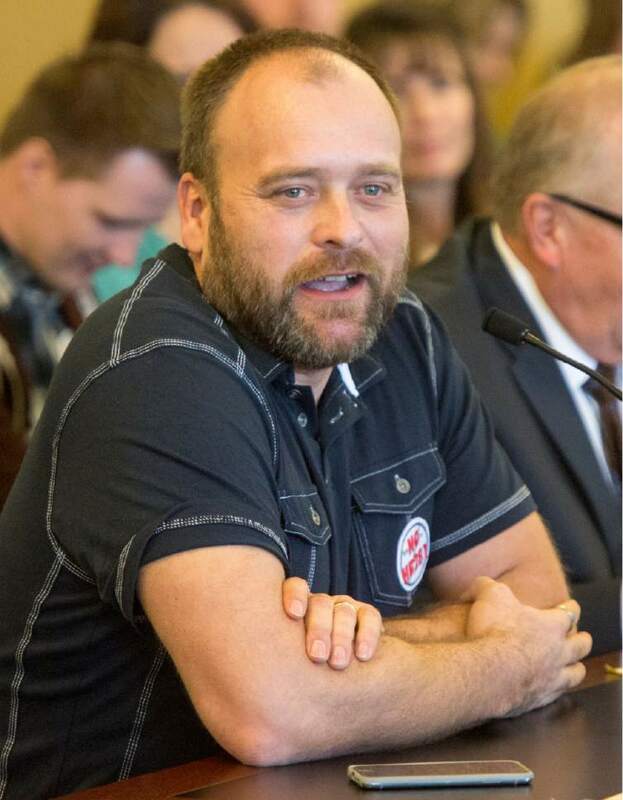 Keeping polygamy a felony punishable by up to five years in prison leaves parents at risk of going to jail and keeps children afraid they will lose their father and mothers, HB99 opponents plan to argue. 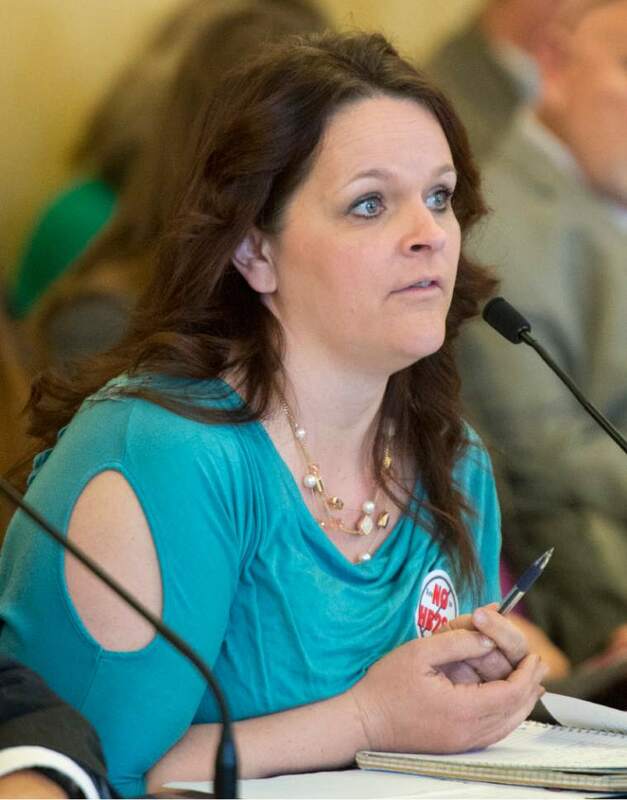 "I look forward to the day when I get to have the same rights as everyone else," said Heidi Foster, a member of the polygamous Davis County Cooperative Society, also known as the Kingston Group, who attended the coalition meeting. In an October poll by The Salt Lake Tribune and the Hinckley Institute of Politics and conducted by Dan Jones & Associates, voters were opposed to decriminalization. HB99 is sponsored by Rep. Mike Noel, R-Kanab, who sponsored a similar bill last year that passed the House but did not receive a hearing in the Senate. He did not return messages seeking comment. Like last year&apos;s bill, HB99 amends the bigamy statute to clarify that women can be prosecuted for bigamy, too. But it also specifies one is guilty of bigamy if, knowing the other person is already married, the suspect "purports to marry and cohabitates with the other person." Current state law allows for prosecution of someone who only meets one of those two criteria, and critics of it have said that means unmarried couples who live together could face prosecution. When a federal judge in 2013 overturned Utah&apos;s bigamy statute in a lawsuit filed by the reality television family from "Sister Wives," he focused on that clause. An appeals court later reinstated the statute because Kody Brown and his wives were never prosecuted. The case was moot, the appeals court said. 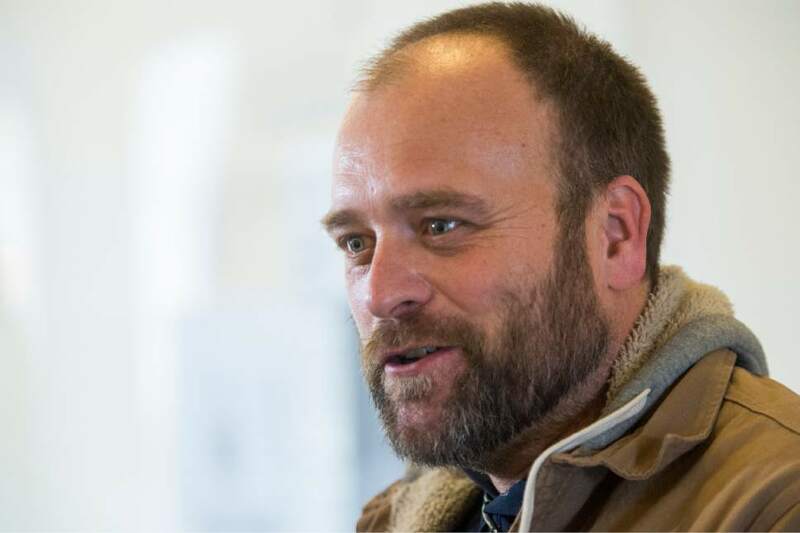 Brady Williams, who has five wives, said for the two years that section of the bigamy statute was struck down, polygamists in Utah did not feel marginalized. "You could feel the fear leave," Williams said Friday. "The kids weren&apos;t afraid to admit their parents were polygamists. My wives weren&apos;t afraid to go on a date with all of us together. "And as soon as the district court set it back down, that fear came rushing back in. It&apos;s illegal. We want to be thought of as a family; not a felon." Last year, Rep. Jacob Anderegg, R-Lehi, disclosed in a speech on the House floor that the LDS Church had advocated for Noel&apos;s bigamy bill. Polygamists then criticized the LDS Church, which abandoned polygamy in the late 19th century and excommunicates members found practicing it, on the same picket signs and in the same protests in which they criticized legislators. Foster doesn&apos;t know if polygamists will find themselves combating the LDS Church this year, too. "We would like to be friends with them," she said, "but you know...."
Darger said polygamists are realizing staying silent won&apos;t help them. He recalled a conversation he had at the South Jordan meeting with a polygamist who is an attorney. The attorney said the bigamy statute hasn&apos;t harmed him. Darger asked him if he was public about his lifestyle. The lawyer said no. "Sometimes we&apos;re not even present of the impact," Darger said. The coalition has been around since about 2006, Darger said, and has increased its activity in the last year. He said, all the coalition members have agreed to not permit underage marriages or forced marriages. Besides independent polygamists and representatives from the Davis County Cooperative Society, the South Jordan meeting drew representatives of the Apostolic United Brethren, Southeast Utah&apos;s Rockland Ranch and from the polygamous community in Centennial Park, Ariz. Some of that church&apos;s members live in Utah. 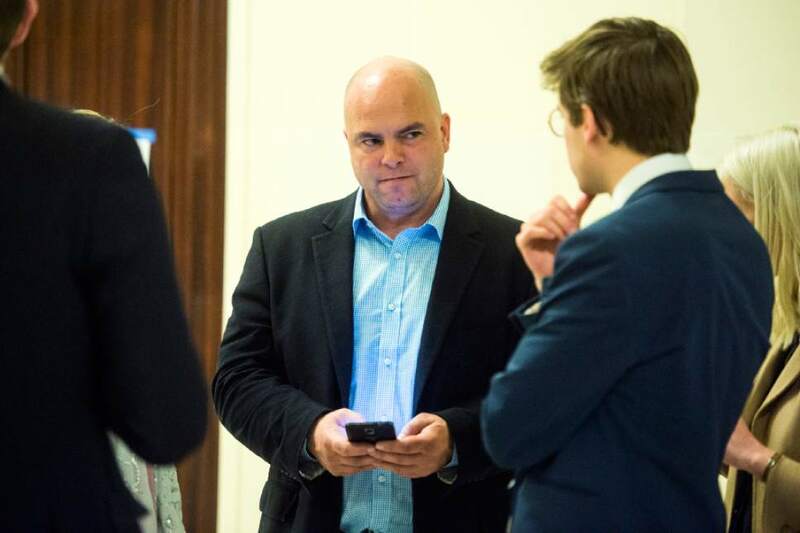 As for the discussion of how to ultimately eliminate the criminal penalties for polygamy in Utah, Darger said the coalition agreed it would take time and will require polygamists to humanize the issue by telling more stories about their families. "Nothing&apos;s going to move unless people see the impact." 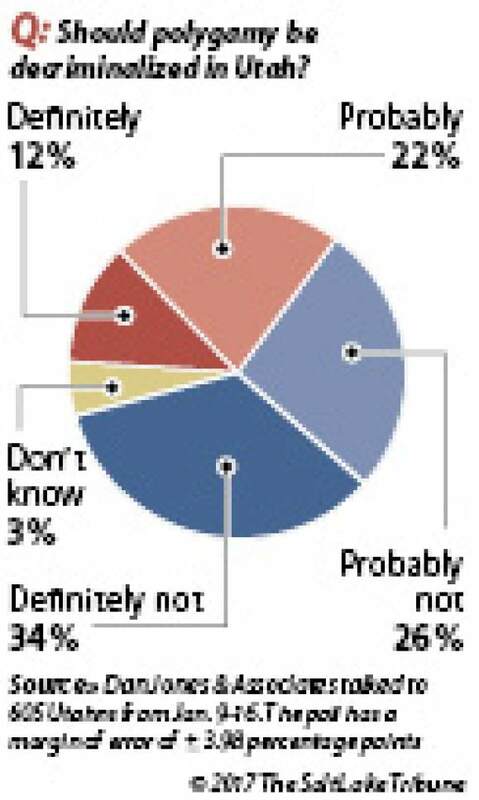 In a Dan Jones & Associates poll commissioned by The Salt Lake Tribune, a plurality of Utah voters said this month that they want polygamy to remain a crime. 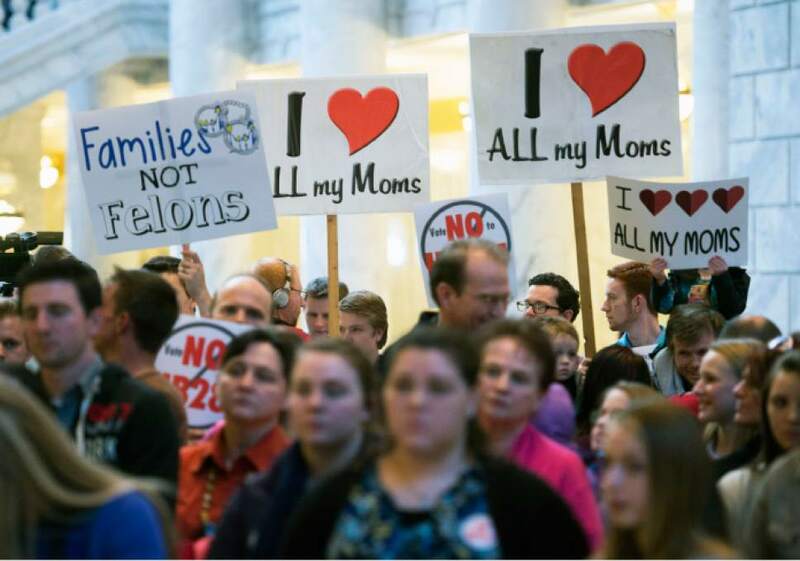 When 605 voters were asked "Should polygamy be decriminalized in Utah?," 34 percent said "definitely not." Twenty-six percent said "probably not." Twelve percent said polygamy "definitely" should be decriminalized and 22 percent said it "probably" should. Five percent didn&apos;t know. Women were slightly more opposed to decriminalization than men. The results are slightly better for polygamists than they were when Dan Jones and The Tribune asked voters the same question in October. In that poll, 41 percent of respondents said polygamy should "definitely not" be decriminalized and 21 percent said "probably not." The percentages in favor of decriminalization were about the same in both polls.